I’m trying to film more of my adventures this year, and while it’s hard to lug my D-SLR along on a bike packing trip or a gallop on horseback, I hope these iPhone video snaps make for a nice taste of how it feels to wake up and go walking in one of the most beautiful places in Britain. In deepest darkest February I headed to Snowdonia to climb Crib Goch. My mountain-goat mates Gavin, Chris and I set up camp in the darkness and woke by the side of a tarn in a peaceful valley at the foot of Snowdon. Bleary-eyed, we packed up and set off along the Pyg track, past various ominous signs warning that the narrow grade 1 scramble we had in mind was ‘for expert climbers only’. Hmm. Whilst technically not difficult, the ridge definitely isn’t a walk in the park – I was glad of my years of bouldering and often had nothing but a wobbly grip on icy rocks with sheer drops to either side. The wind buffeted us as we stopped for essential sustenance (pork pies) and then clambered up to the highest ridge. And there the wind suddenly dropped and all around us were silent, snow-clad peaks, green valleys and mirror-like lakes. I could have looked at the view forever but daylight was precious, so we strapped on crampons for the slick, icy path back down, where we promptly headed to Llanberis to thaw out in a warm pub. The perfect weekend. Love it! What a great video of a very beautiful spot! Love this and wouldn’t have known it was filmed on an iphone. This has made me want to get back to Wales again soon for sure. What a lovely little video. We climbed Snowdon a couple of years ago, but took a much easier route up. It’s nice to see how others tackle it. I love Snowdon, it’s so beautiful. I’ve not done that route yet though. I’m really enjoying your blog – came across it after signing up for tomorrow’s Travel Massive event in Bristol. Look forward to reading more! I’ve just started my own outdoor travel blog http://www.giveintoadventure.com and have lots of adventures planned this year. 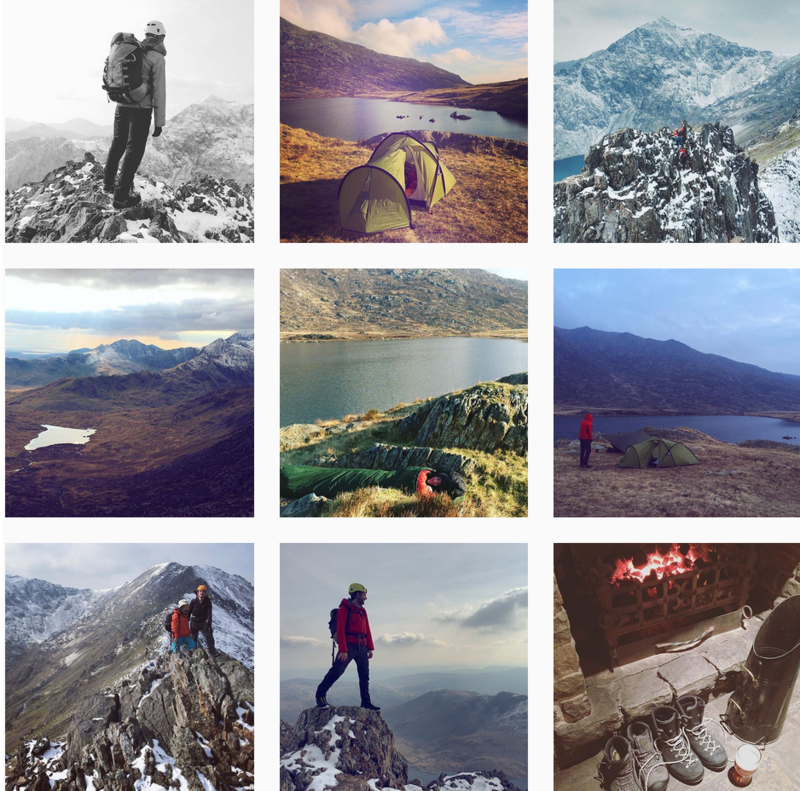 Might need to add Crib Goch to the list after watching this!